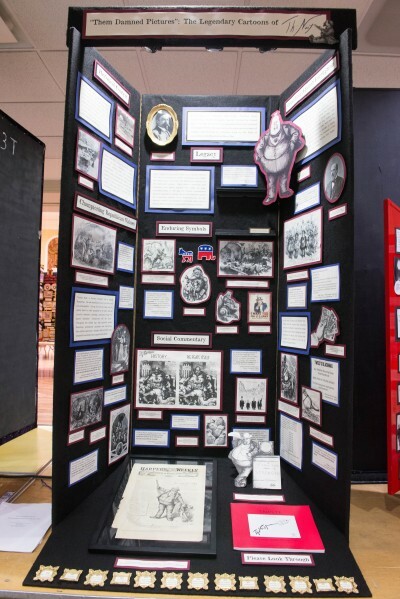 The 2019 Triumph & Tragedy in History theme webinar is available to view here! 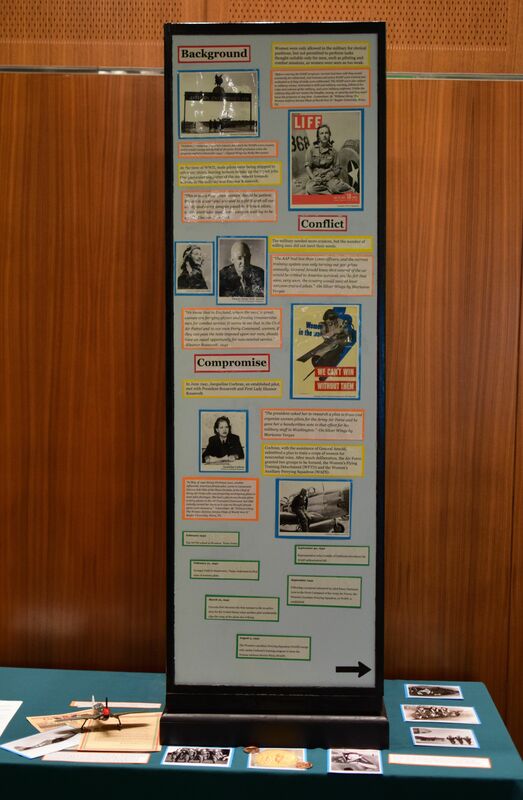 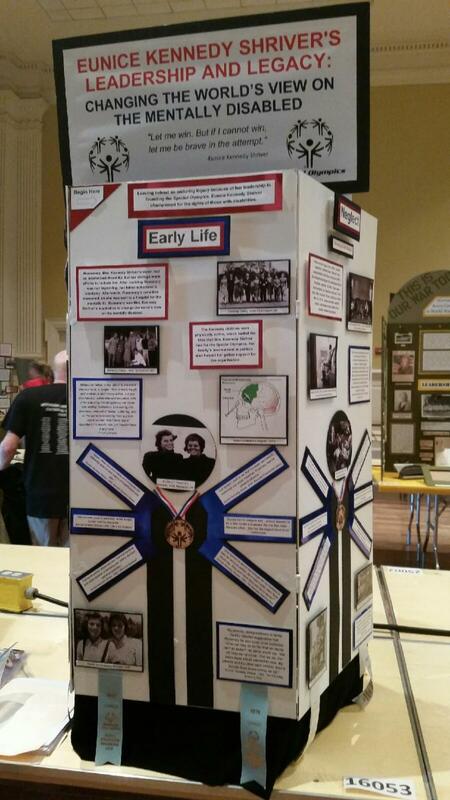 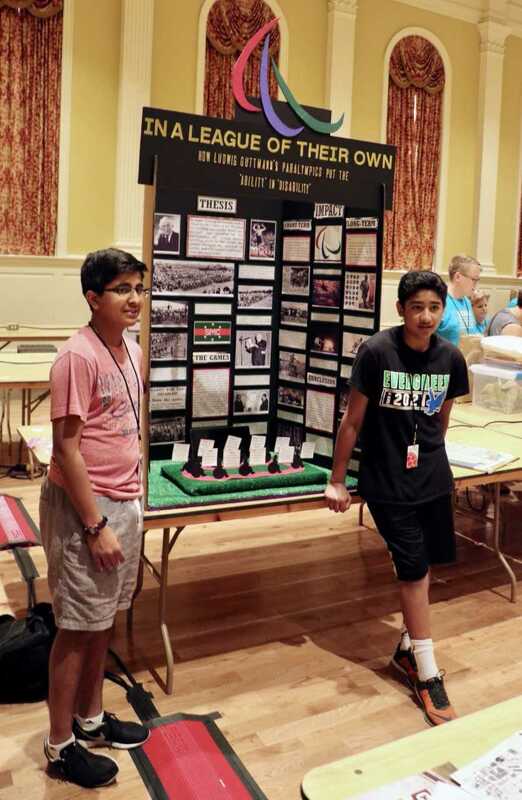 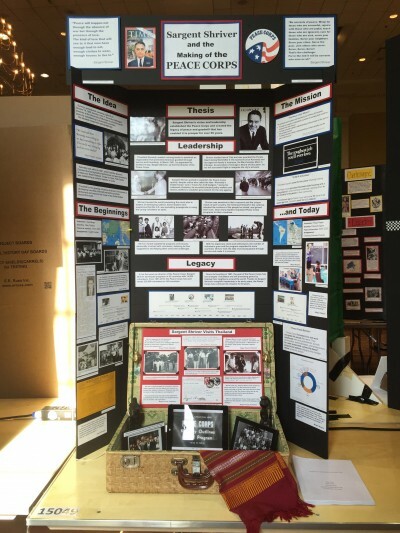 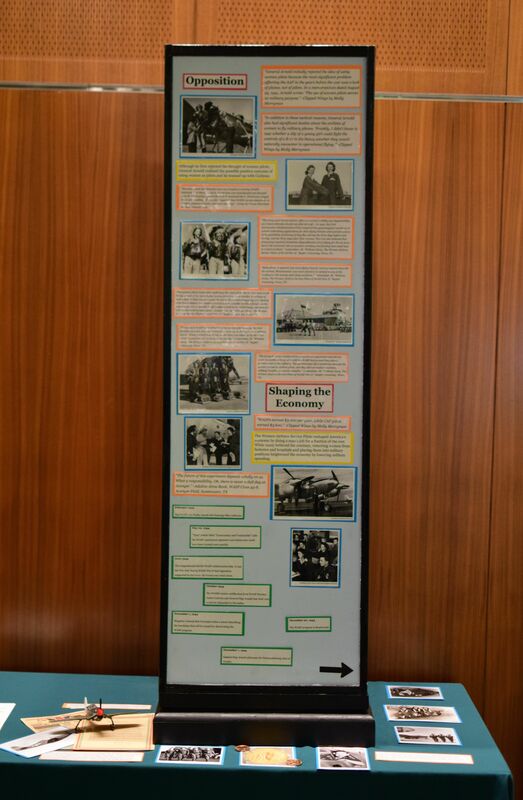 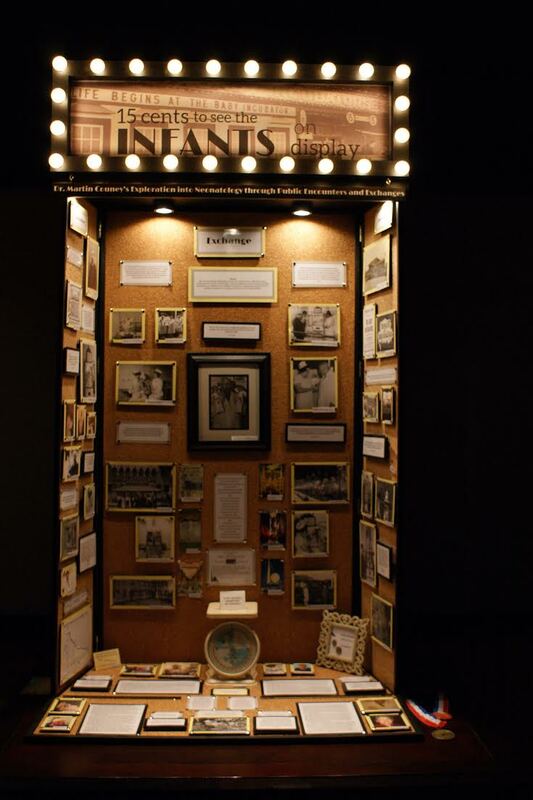 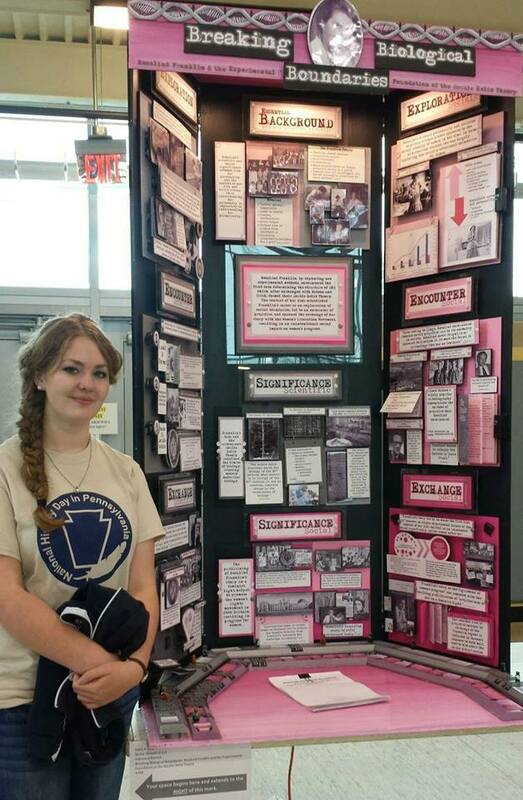 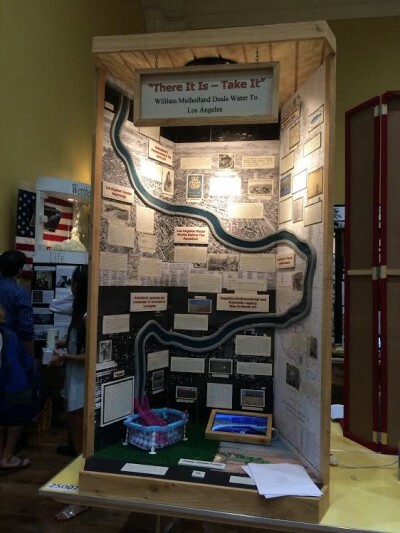 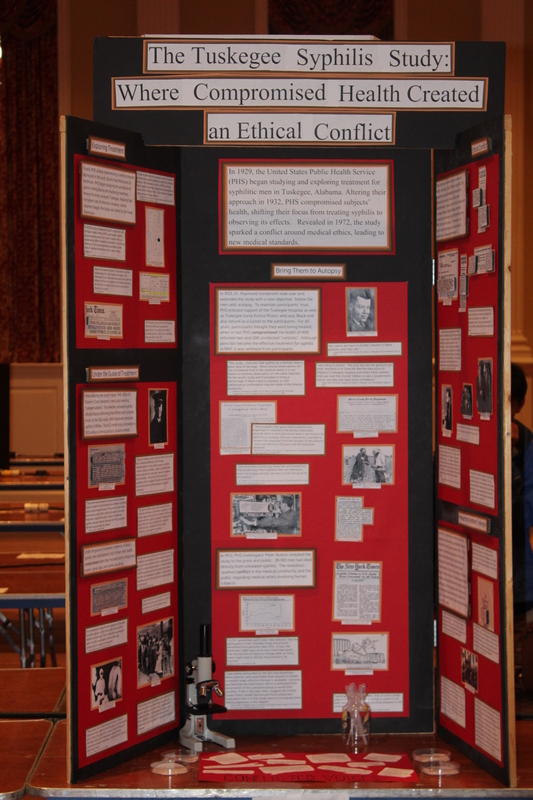 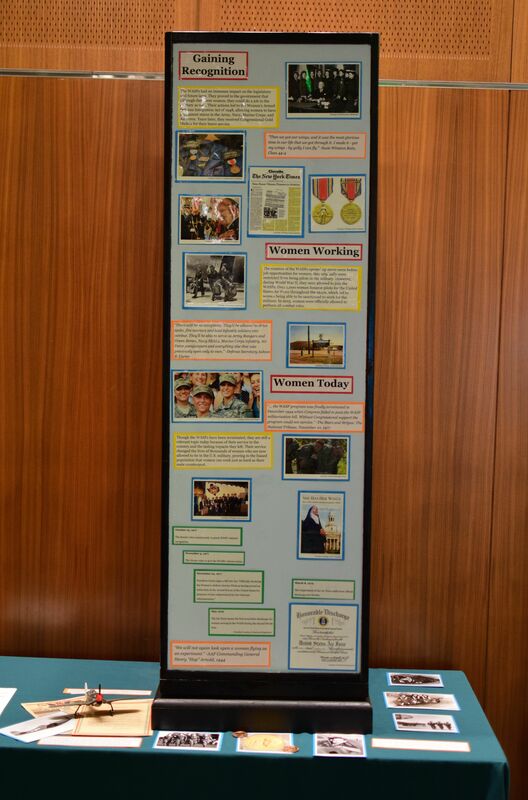 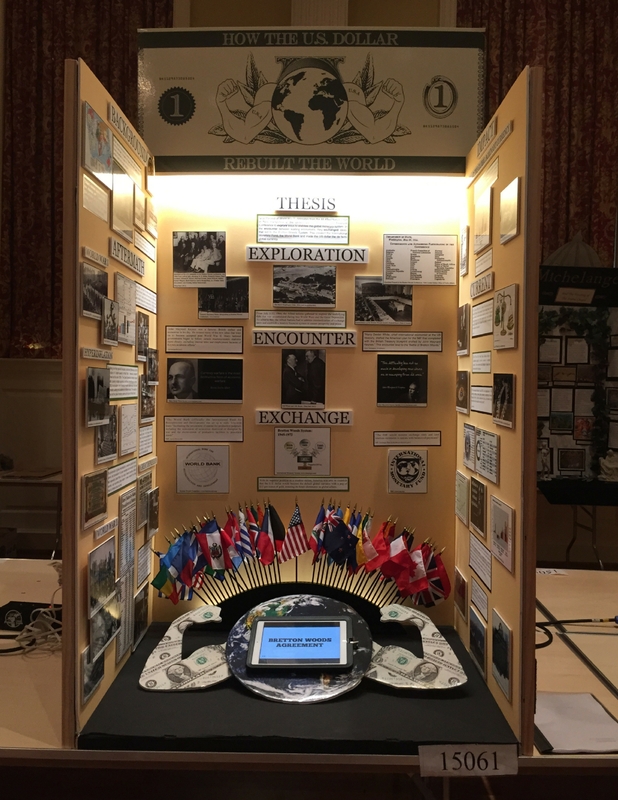 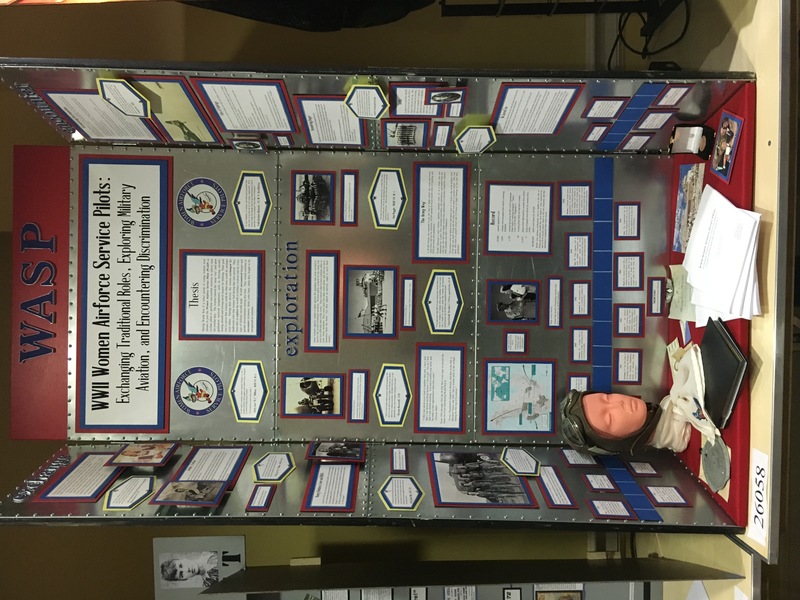 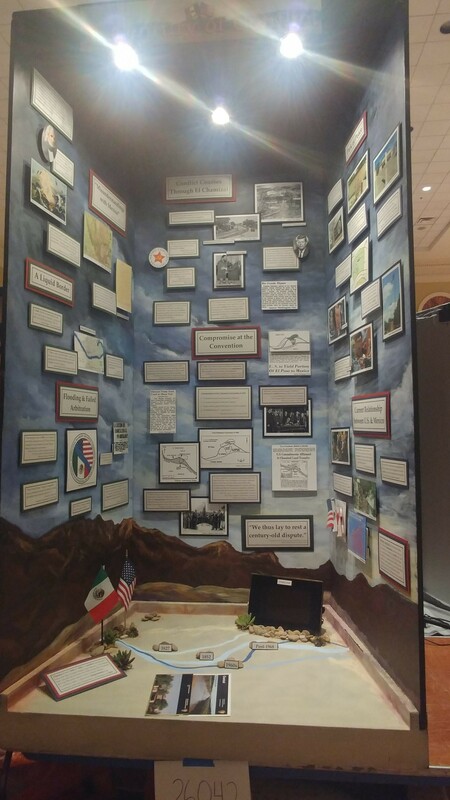 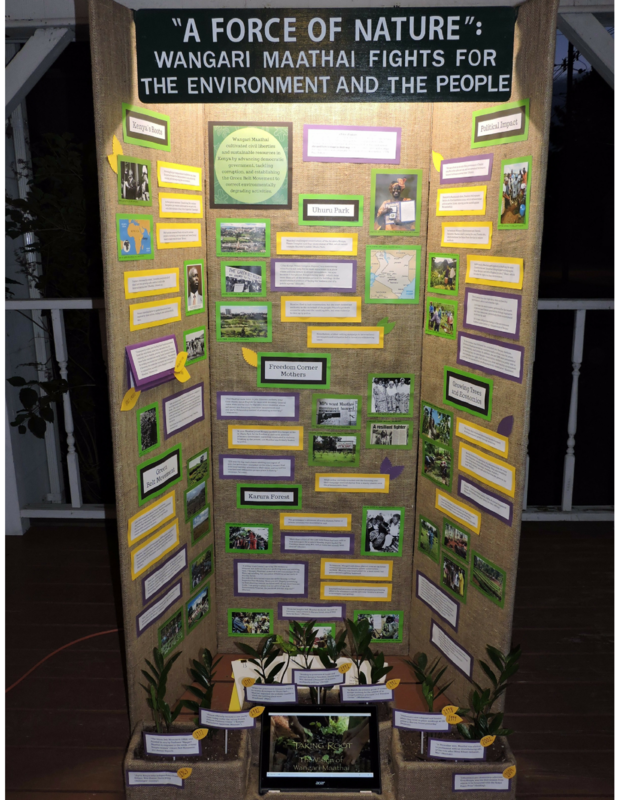 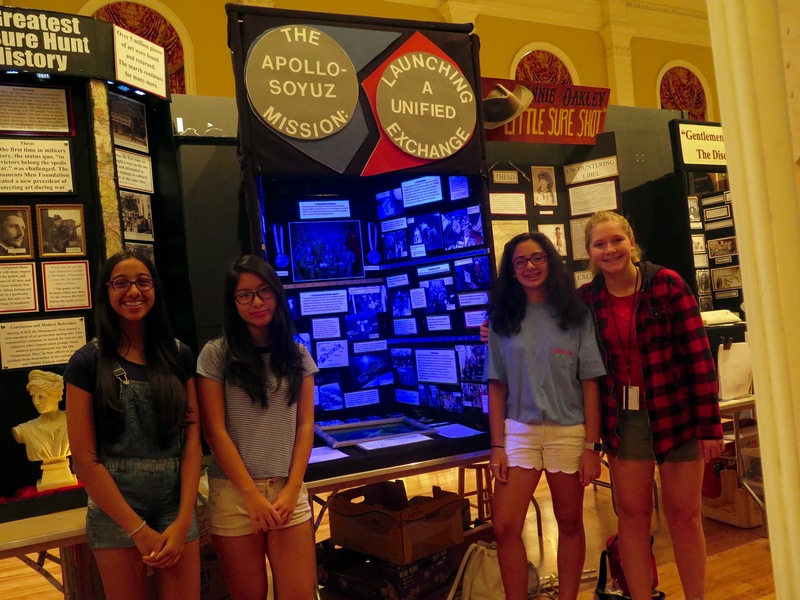 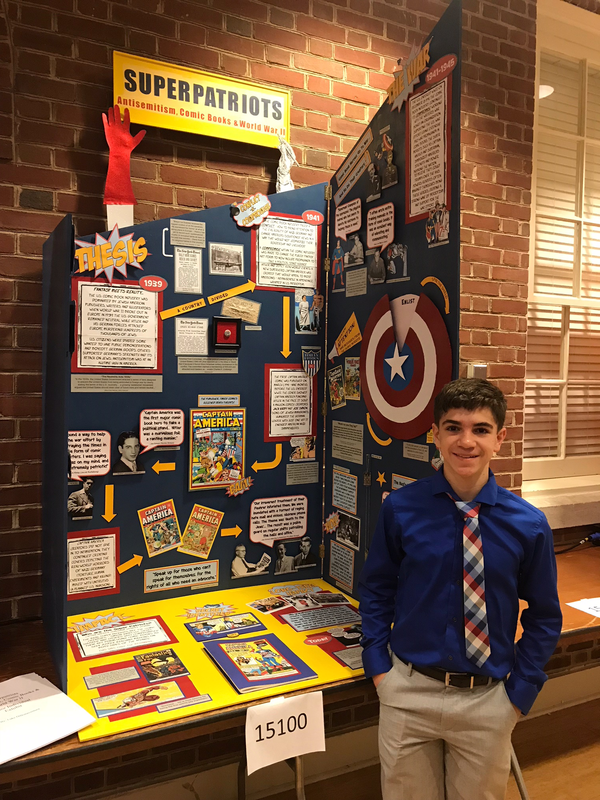 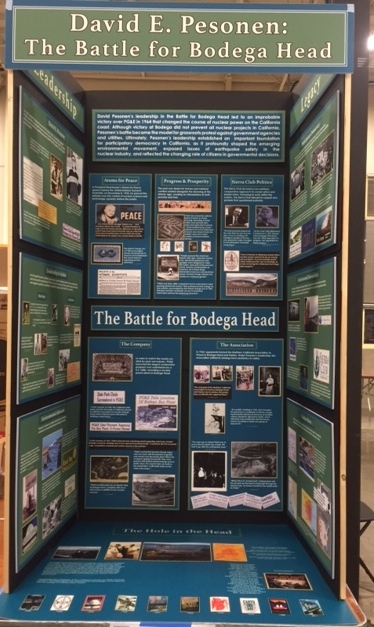 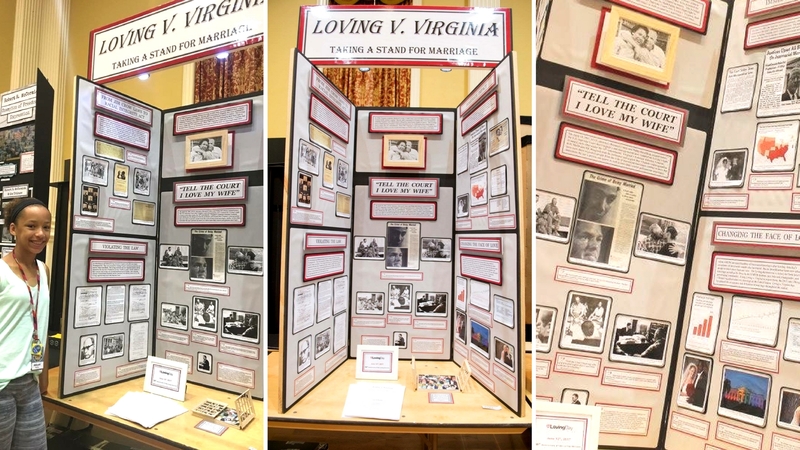 These are winning entries from previous National History Day Contests. 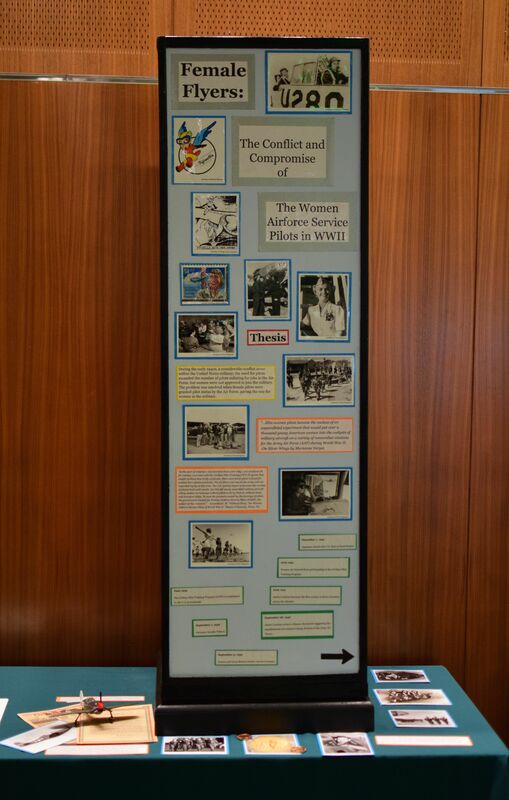 Video shown on the exhibit board. 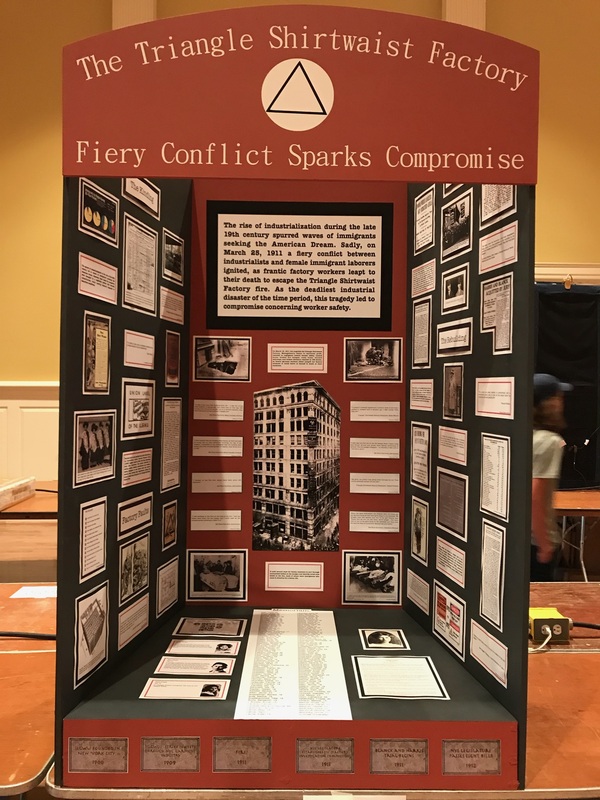 The Munich Agreement: Exploring Peace, Encountering False Promises, and Exchanging Czechoslovakia for "Peace for our Time"
View the list of winners from previous National Contests.